As someone who has taken it upon himself to provide education services, infrastructure and motivation for newcomers to the world of Bitcoin it is an essential duty to help people avoid the pitfalls which occur in a decentralised system where anyone can create a flashy looking website, promise the earth then run away with your money. Keeping your digital cash safe is important, and a big part of keeping it safe is avoiding sites and services which put your funds at risk. With this in mind, I'm forced to recall the collapse of Mt Gox at the beginning of 2014. This was a low point for Bitcoin and because of the amount of money that was lost by people trading on what was, at the time, the largest Bitcoin/fiat currency exchange, the effects of the negative publicity persist to this day, albeit to a much lesser extent now. In other incidents online wallet providers, for both Bitcoin and other alternative blockchain currencies were hacked and peoples funds were stolen. The lesson taken from Mt Gox and other incidents was simple: Don't leave your Bitcoin on a exchange unless you are actively trading at the time. Don't trust anyone with your private keys unless you are comfortable taking the chance that you might not regain control of your funds. So, why this post, at this time? A newcomer to our community might find themselves attracted to the world of trading, where profits can be realised simply by trading on price movements between the various alt coins and one of the biggest exchanges for trading these alts is Cryptsy. They've been a long term part of the Bitcoin industry and they've never been without their critics, but in recent days a report has surfaced of them vacating their offices to an unknown location and with no public announcment. This is important as we need to be able to trust that a company holding other peoples funds is legitimate and disapearing into the ether isn't a good sign. Bitcoinist.net: Cryptsy has moved out of their building unnanounced, nowhere to be found. This comes on top of reports that have been pouring in for the last two or three months of people struggling to withdraw funds from the exchange, with stories of delays lasting weeks, in some cases simply not occuring, and the issue being not limited to Bitcoin withdrawls, but affecting a large number of alt coins as well. A few days ago, in early January, they even suspended their trade engine for a period of time. 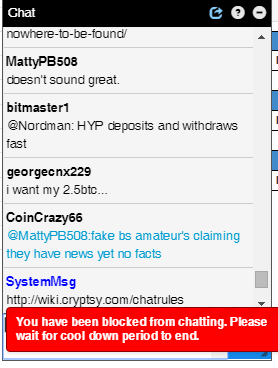 When I attempted to interact with the staff and community of users on Cryptsy's chat box I was banned within moments, just after being told by someone that it's all lies. It should be obvious, at this point, but if not I'll put it simply: A company with widespread reports of problems, who mysteriously dissapear from their registered office space and who instantly ban users who dare to ask questions is to be avoided at all costs. It's possible that there are simply technical issues with the Cryptsy system, they are, after all a very well used exchange, and it's possible that they may reveal details of their change of address at some point in the near future, but it'd be wrong of me not to bring to a newcomers attention that these are gigantic warning signs of something that you should go out of your way to avoid, at all costs. If you are interested in trading digital currencies there are numerous exchanges which allow you to do this though I'd urge you to take the advice I offered towards the beggining of this post: Don't give someone control of your money for any longer than you feel you have to and get in to the habit of adopting best practices now, to ensure that your experiences as part of this rapidly growing global community are as pleasant as possible. One last warning, and this isn't related to Cryptsy: If it seems too good to be true, it IS. Do not fall for scams which claim you can "double your bitcoin" or anything which sounds like it's an easy way to get rich. It's not, it's an easy way to get robbed. Take proper steps to secure yourself and please, enjoy your ventures into the amazing world of Bitcoin. You'll enjoy the people you meet, and the incredible things that are coming up for this new technology. 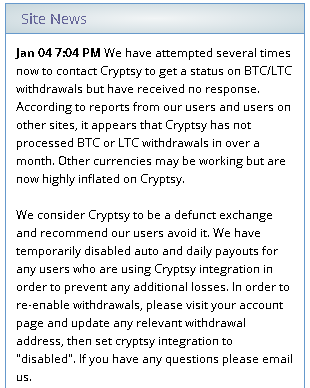 Cryptsy has finally come out and admitted that they were hacked, way back in 2014, and they've been trying to recover their losses through limiting withdrawls for ages now. 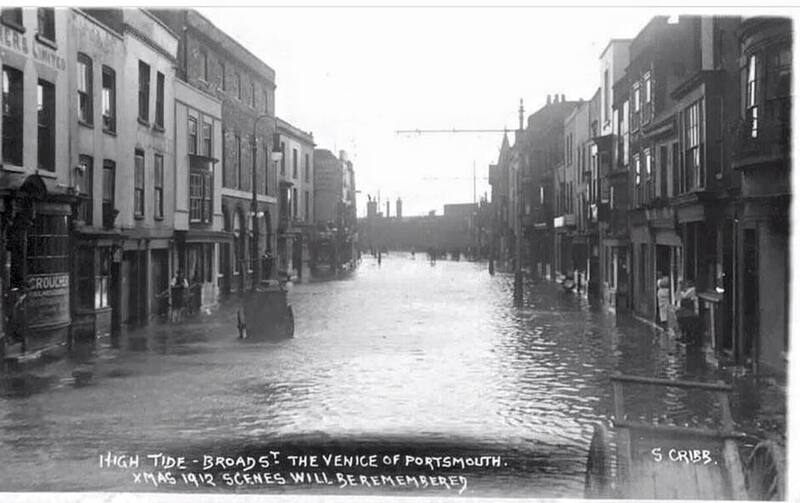 The total value of the lost assets is well in excess of $3million. Remember, NEVER leave funds on an exchange when you aren't actively trading!